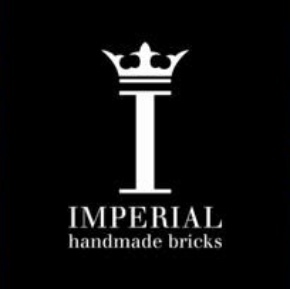 Established in 2010, Imperial Bricks sells 15 million bricks a year. 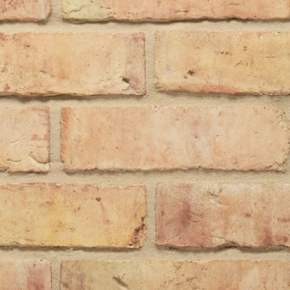 It offers the widest range of traditional handmade and reclamation bricks available from one single supplier in the UK. 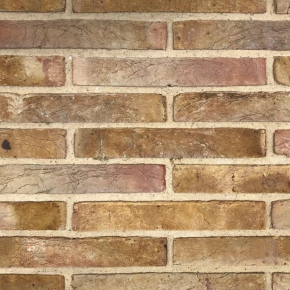 With 50+ styles of handmade, wirecut and pressed bricks available in imperial and metric sizes, Imperial Bricks can match the sizes, colours and textures for bricks in specific regional areas of the UK. 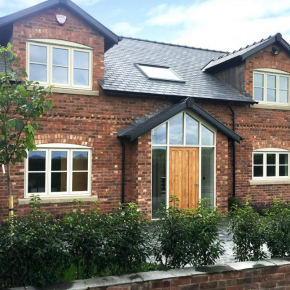 Specification from architects, local authorities and developers has grown strongly. 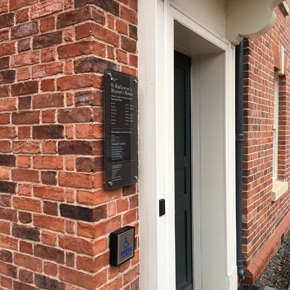 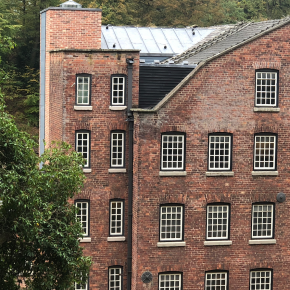 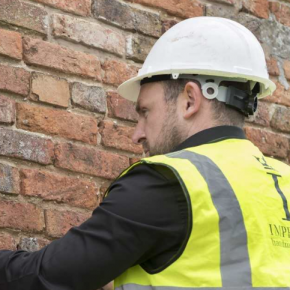 Imperial Bricks offers a bespoke ‘weathering’ service to ensure restoration work blends in seamlessly, and its products are ideal for listed buildings and conservation areas. 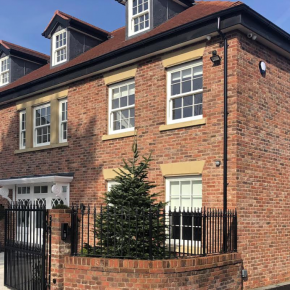 They also add instant kerb appeal, character and charm to new build developments. 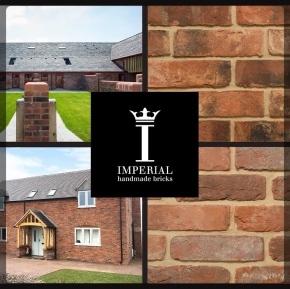 Imperial Bricks has a strong focus on environmental impact and sustainability, ensuring careful use of natural resources from licensed clay fields, and recycling damaged or unsuitable bricks. 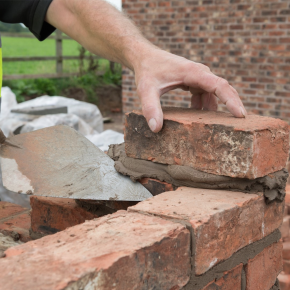 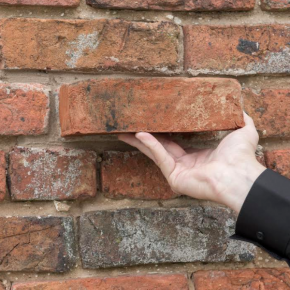 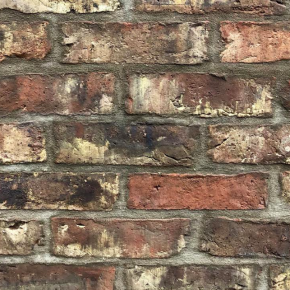 Traditional techniques – some of which date back to the 15th century - are used to make the bricks, which are all CE marked, meet the highest standards and undergo extensive testing including freeze thaw, water absorption and compressive strength. 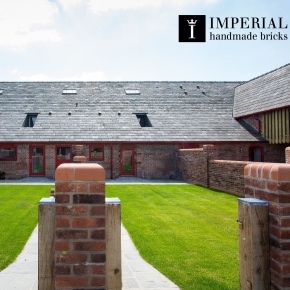 Imperial Bricks, leading supplier of handmade, wirecut and pressed bricks, has announced the introduction of a new handmade brick: the York Clamp. 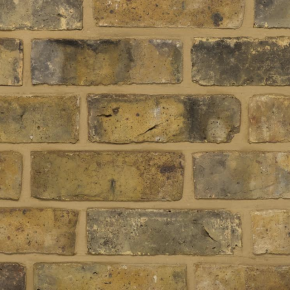 Imperial Bricks has introduced new Restoration Red and Restoration Oxford Yellow Multi Waterstruck bricks in response to demand for regionally appropriate variations. 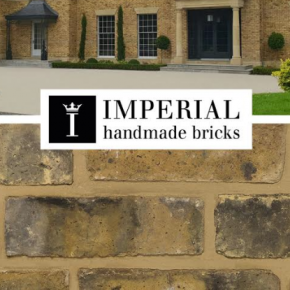 Imperial Bricks has announced a strong growth of 25% in sales compared to 2015/16, in addition to a 20% increase in business growth. 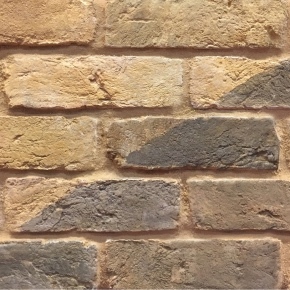 Imperial Bricks’ new CPD is sure to help architects, specifiers and developers gain a greater understanding of brick matching techniques. 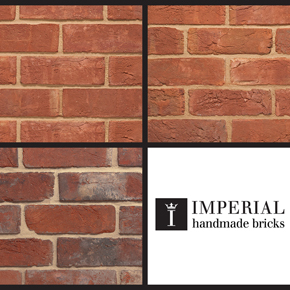 Imperial Bricks has expanded its range of bricks with the addition of the Olde Reclamation Clamp and 2⅝” Reclamation Cheshire. 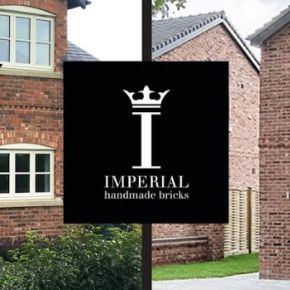 Imperial Bricks experts will be at the National Self Build and Renovation Show, at Stand 68/69, from the 26th to 28th January. 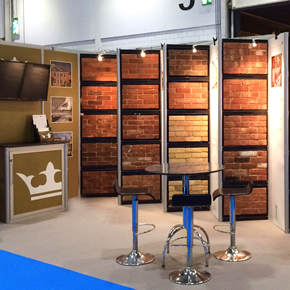 If you’ve ever wanted to try brick tinting, Imperial Bricks is offering the opportunity for visitors at Jewson Live next week. 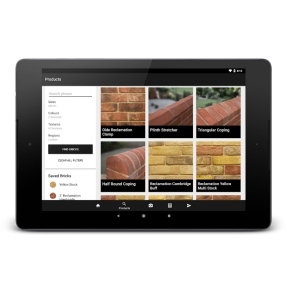 Imperial Bricks has announced it is now a member of NBS Plus, the library of technical product information available through RIBA. 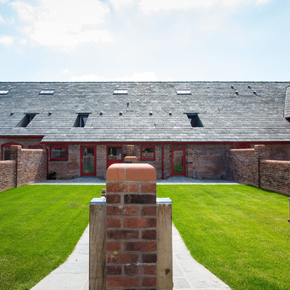 Handmade bricks from Imperial Bricks have played a crucial part in creating a unique self-build barn-style family home in Herefordshire. 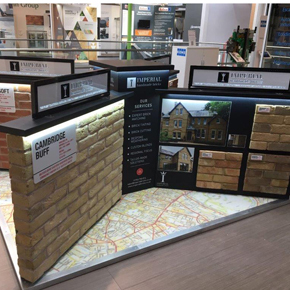 Find Imperial Bricks’ new display at The Building Centre in London. 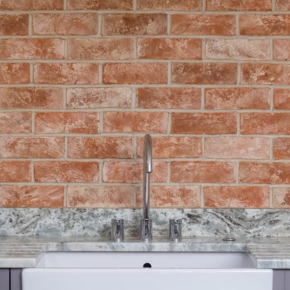 The ground level stand features a range of Imperial’s 40+ styles of traditional handmade, waterstruck, wirecut and pressed bricks. 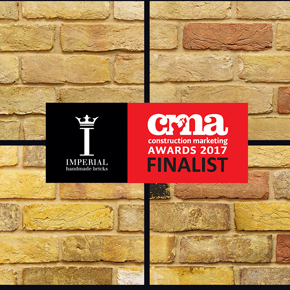 Imperial Bricks has been shortlisted for two awards at the 2017 edition of the Construction Marketing Awards (CMAs). 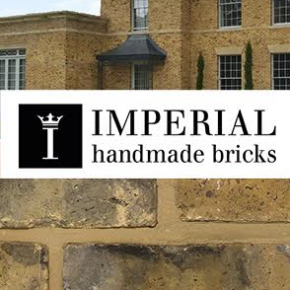 Imperial Bricks, the UK’s leading supplier of the finest traditional handmade, wirecut and pressed bricks, will be at the London Build Expo, October 25th & 26th at London Olympia. 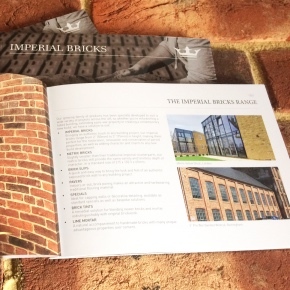 Imperial Bricks has released a new 75-page product brochure, which includes 15 new products. 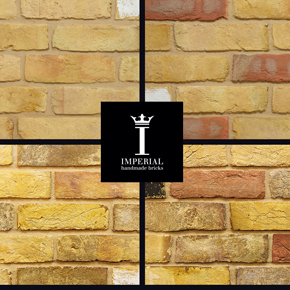 Imperial Bricks has teamed up with Bebbington to sell its masonry colour correction products and offer an on-site brick tinting service. 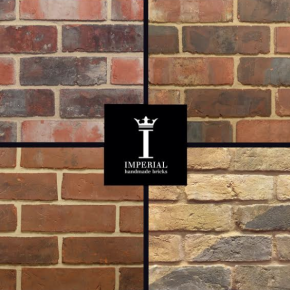 Imperial Bricks and Limetec have partnered up to create a Heritage hydraulic lime mortar range, available in ready mixed, 25kg dual-branded bags. 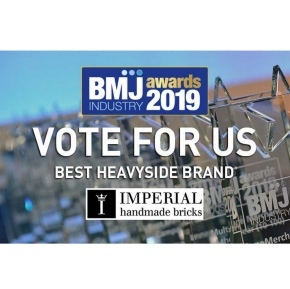 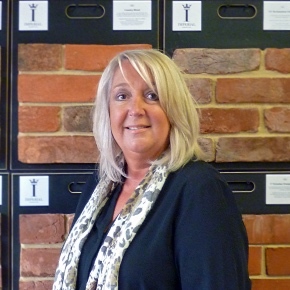 Imperial Bricks has joined the Builders Merchant Federation (BMF) as a Supplier Member, offering the supply to meet an increased demand for handmade bricks. 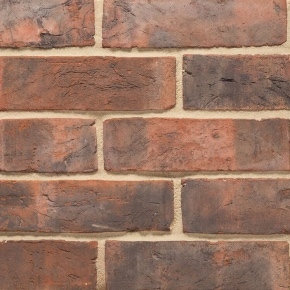 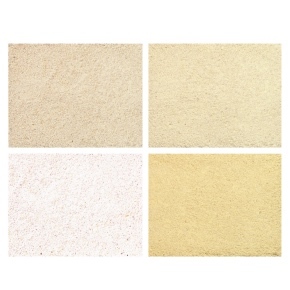 Imperial Bricks has launched a new range of soft mud moulded bricks, featuring regionally matched options to cover the Midlands, North and East Anglia. 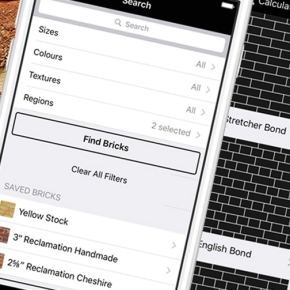 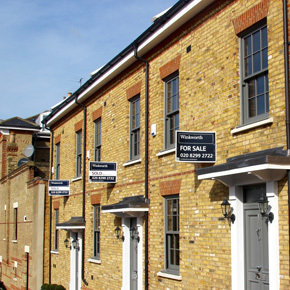 Imperial Bricks has developed an app for housebuilders and developers to identify the right brick for their projects. 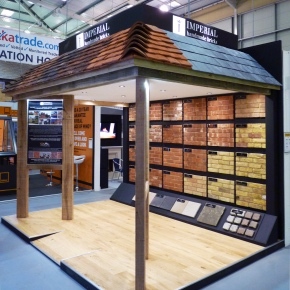 Imperial Bricks will be exhibiting its comprehensive product portfolio and offering brick advice at Materials 2017, scheduled for 25th and 26th April. 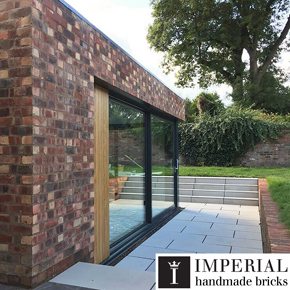 Imperial Bricks will have experts on hand at the National Self Build and Renovation Centre Show in Swindon between the 27th – 29th January 2017. 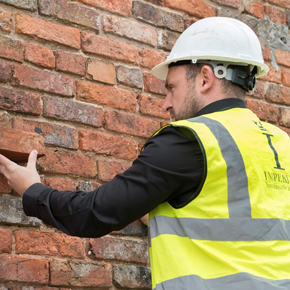 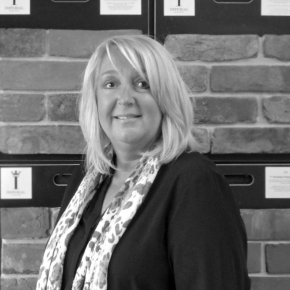 Revolutionising Restoration is a RIBA-approved CPD, launched by Imperial Bricks, to aid building professionals in the specification of handmade bricks. 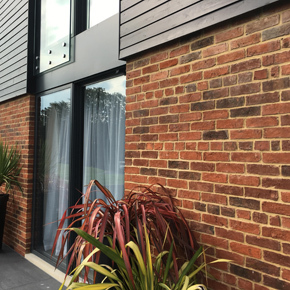 Imperial Bricks has extended its range of regionally-matched brick slips to 35 shades to match specific regions across the UK. 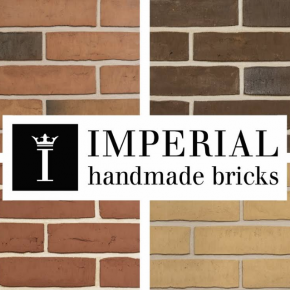 A new selection of 3-inch handmade bricks have been launched by Imperial Bricks. 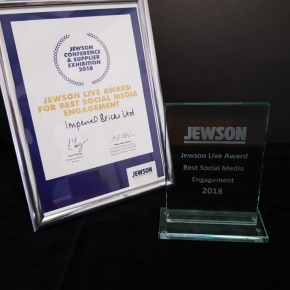 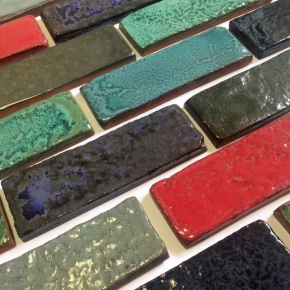 Imperial Bricks has signed up to exhibit its bespoke handmade, wirecut and pressed bricks at Jewson Live, which is scheduled to take place on 15th December.